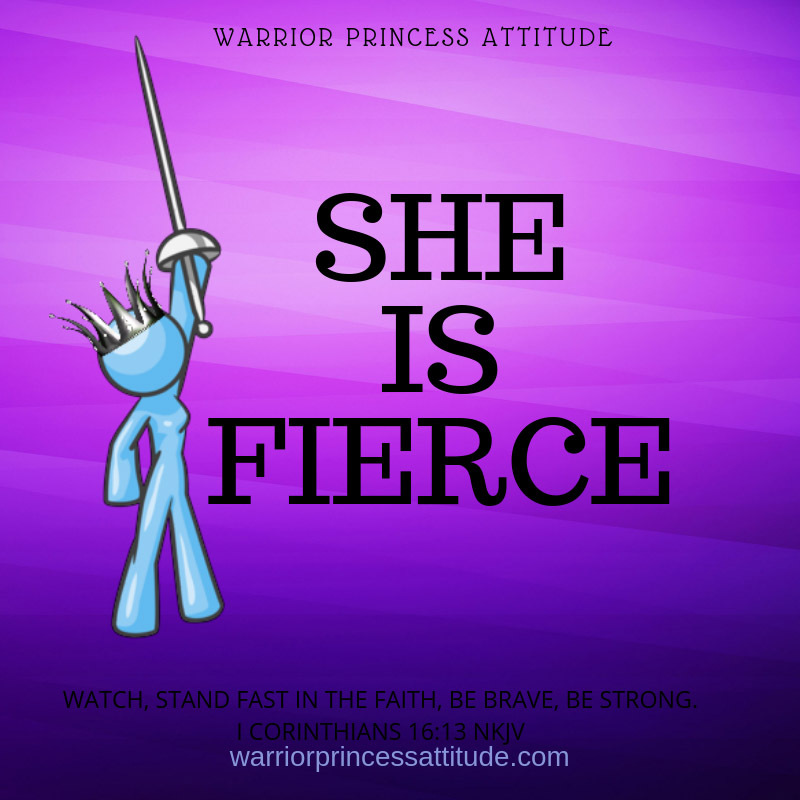 Warrior Princess, I love that Psalms 61 is called Lead me to the Rock. There is no better place to be when faced with troubles. He is the joy of our salvation, the strength when we are weak, and our shield when we need cover. I know for me these last few weeks I've needed this truth, the enemy has been on my case. I started school in July and this last paper has been my personal thorn and I have been feeling so overwhelmed. 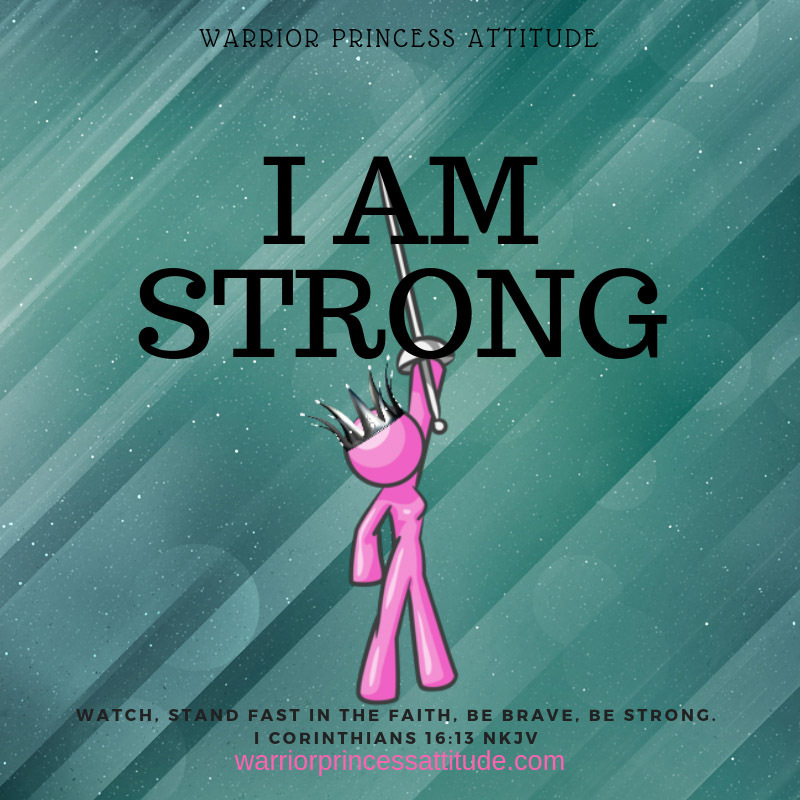 As I was writing my last devotional blog I realize that I need His word even more than ever, I need to go to the Rock for my strength and His covering. The enemy can't stand what I am, who I serve and that I will fight back by being obedience in the things the Lord has called me to. 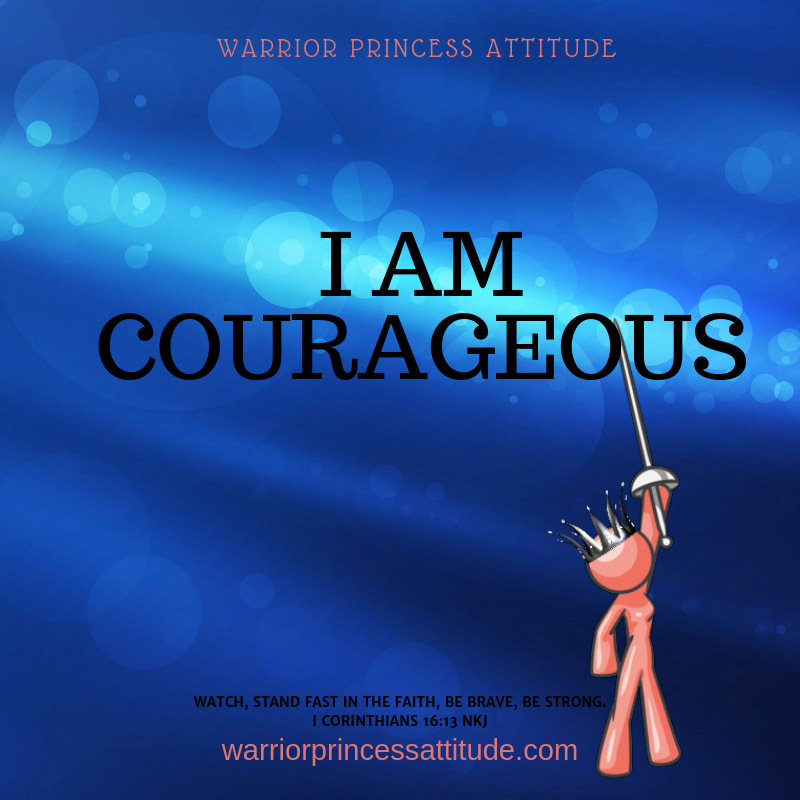 Remember Warrior Princess, we are target number 1; as we continue to grow in our walk, and continue to give ourselves to the Lord to serve and be light where there is darkness the enemy will come at you. Go to the Rock, He is our refuge, our strong tower before our enemy and under the shadow of His wings, we can find safety. For the music director, on string instrument, of David. 2 Hear my cry, O God, listen to my prayer. 3 From the end of the earth I call to You when my heart is faint. a tower of strength before the enemy. 5 Let me dwell in Your tent forever. 6 For You have heard my vows, O God. You have given the inheritance of those who fear Your Name. 7 May You add days to the king’s days. May his years span many generations. 8 May he be enthroned before God forever. Appoint mercy and truth to protect him.